A woman recalled rat droppings, broken toilet, and wood borers as part of the experience for her group of friends. A cruise ship in northern Vietnam has been suspended after a group of Australian tourists described it as a "nightmare" trip far different from what they were advertised. 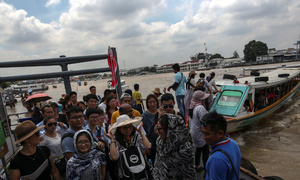 The Vietnam National Administration of Tourism (VNAT) has ordered the ship owner to apologize and compensate the tourists, saying the incident damaged the reputation of Vietnam tourism. The boat has been suspended for further investigation into the complaints, and cash penalty is expected. Lynne Ryan, who was among the group of six Australian tourists visiting Vietnam early this month, booked a cruise tour on Ha Long Bay with a Hanoi travel company, and came back with disappointment. "Horror trip, Ha Long Bay," she wrote in a Facebook post which drew the attention from many news outlets who published the story last week. Ryan said that she had been shown a glossy brochure with beautiful pictures of the boat and its services, but they were not what she and her friends actually received. They had a "junk boat," she said, listing a rat house under the sink in the bathroom, a rat coming through a window, and rat droppings in the room. One of their rooms had the toilet, door and air-con all broken down. "Sun decks on the top of boat had wood borers and were falling to pieces," she said, as cited by News. 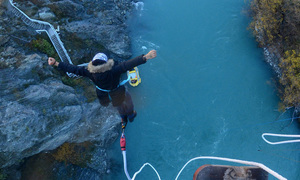 Lynne said her group did not spend much money for the trip. They paid $75 a person to a local travel agency for a two-day cruise, but would have paid more if the staffs were honest about their services. Initial investigation found the cruise ship used to operate in Ha Long Bay but has been banned from the bay since August 2017 and moved to nearby waters in the neighboring Hai Phong City. 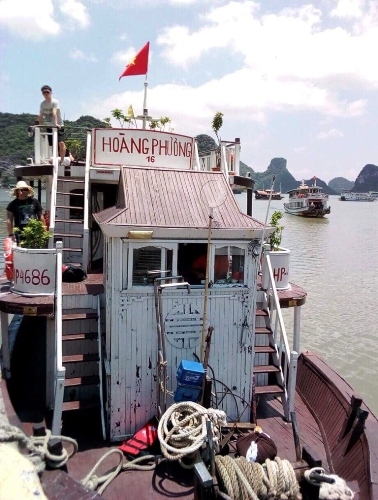 Vietnam's authorities found the tourists was actually taken to Hai Phong's Cat Ba Island to the south of Ha Long, and the bad service she received has affected the name of the bay. The advertising brochure used the boat's old image. 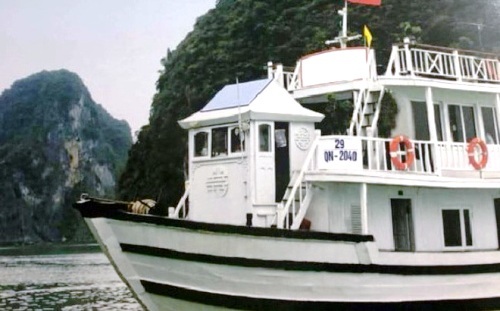 An old image of a cruise ship in Ha Long Bay that was used for advertising. 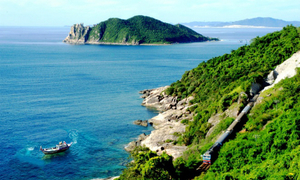 Ha Long in Quang Ninh Province is one of Vietnam's biggest tourism magnets. 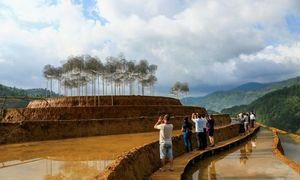 The bay has been hailed by the U.S. travel guide site Smarter Travel as one of the best ecological spots in the world, while Business Insider said that an overnight Ha Long cruise trip is a “must-try” travel experience in Asia. The bay welcomed more than 28,000 foreigners during the first four months this year, according to Quang Ninh's tourism department. 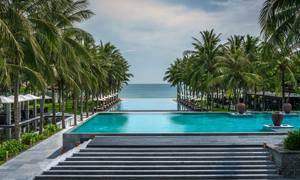 Australia is one of the biggest source of foreign tourists to Vietnam. 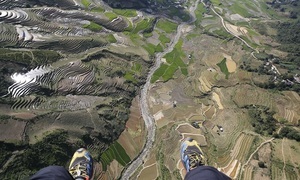 The country received nearly 147,600 Australian visitors in the first four months this year, up 13 percent from a year ago.